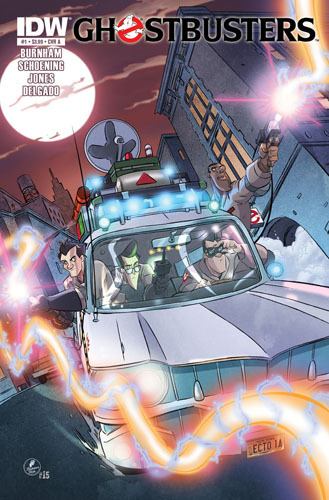 Today I received an e-mail from Dan Schoening, artist for up-coming IDW title Ghostbusters. Maybe you've heard of them. 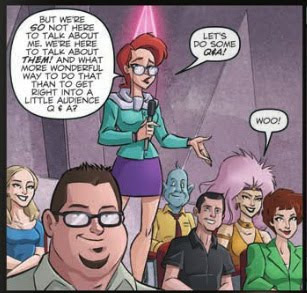 Mr. Schoening informs me that he drew me in issue #1 which will hit stores in late September. And yes... here's the panel. Visit IDW's site to check out the first few pages... it's good!